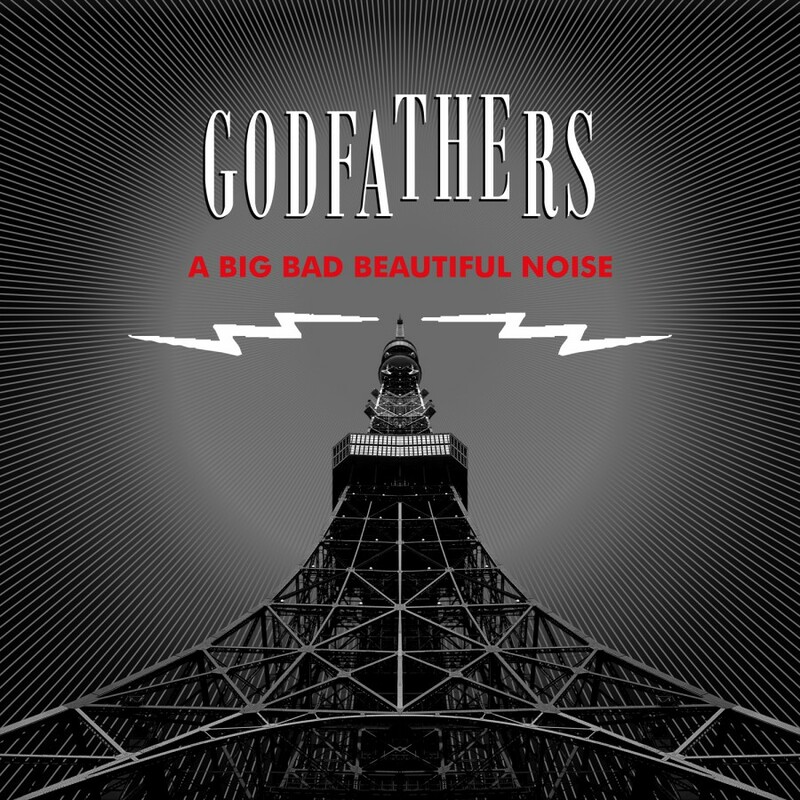 Legendary British band The Godfathers returns with a triumphant bang! Known for the highly acclaimed & influential albums 'Birth School Work Death' & 'Hit By Hit' that have had critics & fans worldwide drooling over the band for decades, the new album fuses trademark primal rock & roll, super-melodic anthems, raw guitars & a gritty, lyrical attitude. 'A Big Bad Beautiful Noise' is a career best! Ltd. Edition 180 gram vinyl version with poster. 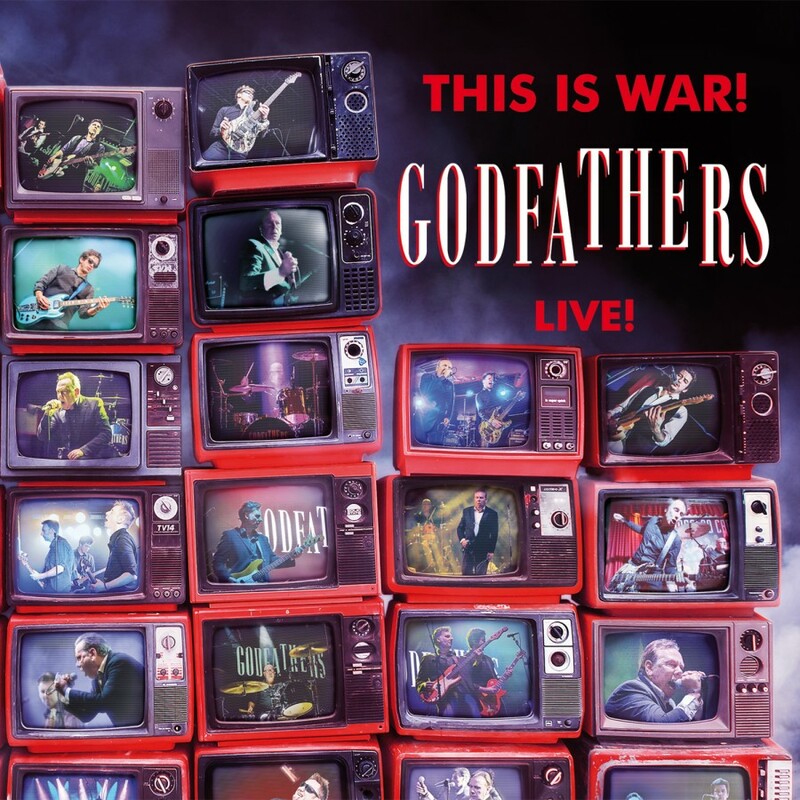 The Godfathers · This Is War! The Godfathers Live!